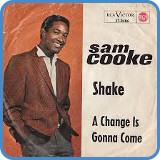 ‘A Change Is Gonna Come’ is a single by Sam Cooke. 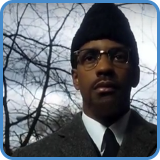 It was inspired by Bob Dylan’s ‘Blowin’ In The Wind‘ who Cooke felt must have been “written by a black man”. The song achieved great commercial success and has been covered by many famous singers, including Bob Dylan! 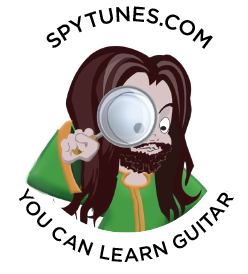 The video lessons show both hands of a one guitar arrangement of the song, the intro is the most difficult part. The intro to ‘A Change Is Gonna Come’ is a guitar version of the string arrangement on the original recording. The chord names are pretty complex. 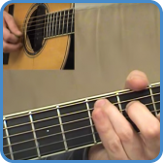 As the chord names are so complex, it would make more sense to learn this using TAB than reading the chord names, you get this when you take the course. 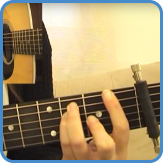 Apply a capo on fret 2 to be in the correct key of A.